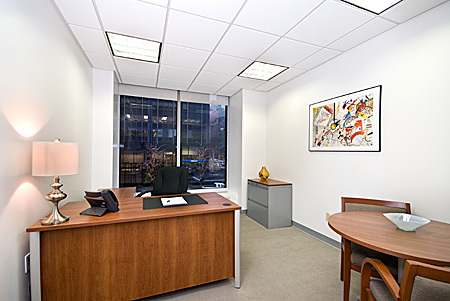 Centrally located in Midtown Manhattan, NYC Office Suites occupies 75,000 square feet on 3 floors in the prestigious ‘Love’ Building in the Plaza District. 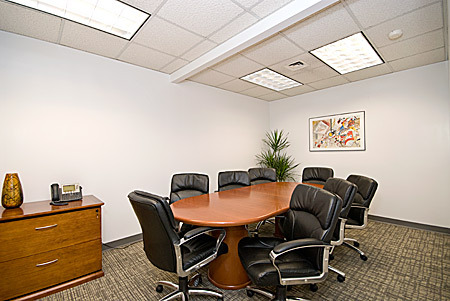 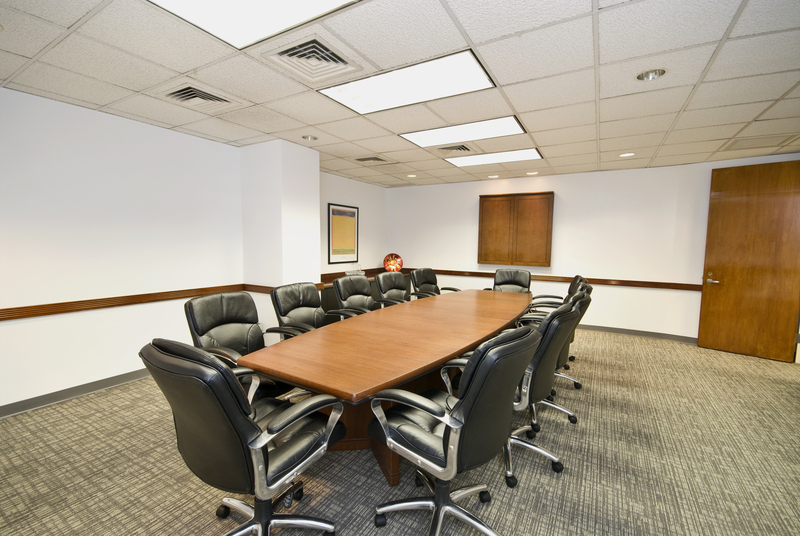 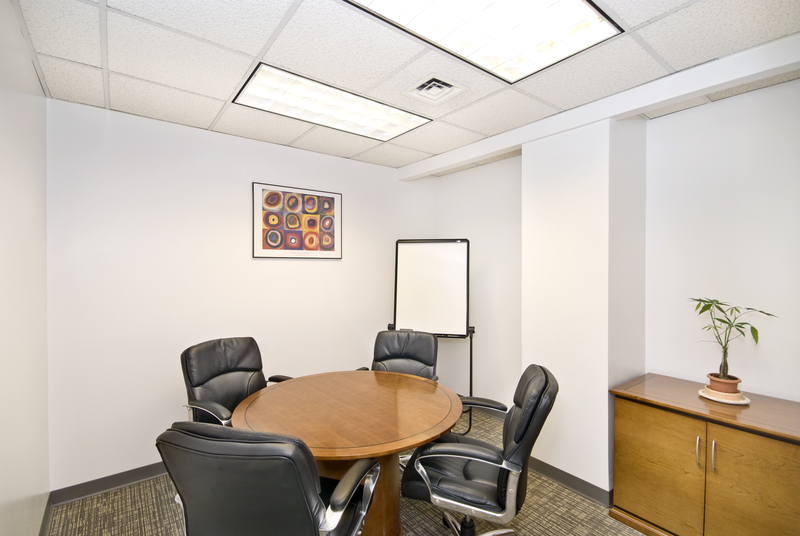 This turn-key business center offers clients scalable office space as well as state-of-the-art telecommunications and Internet services, on-site executive concierge services and other amenities supporting business needs. 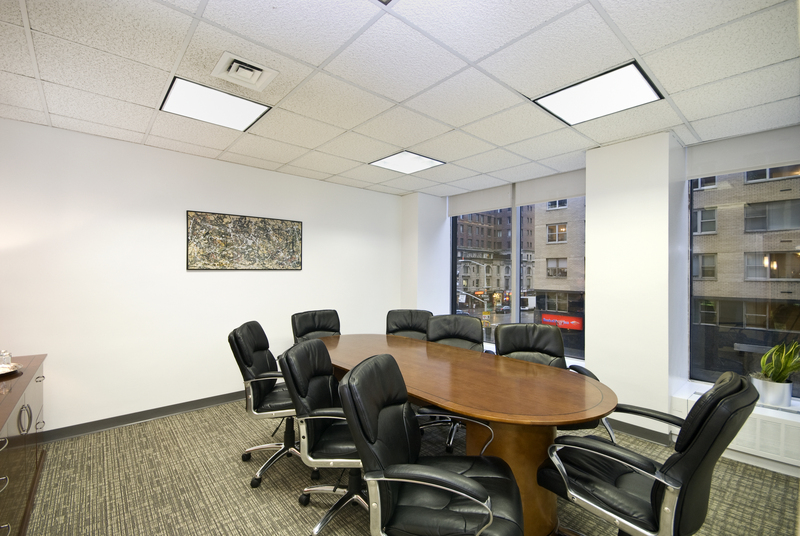 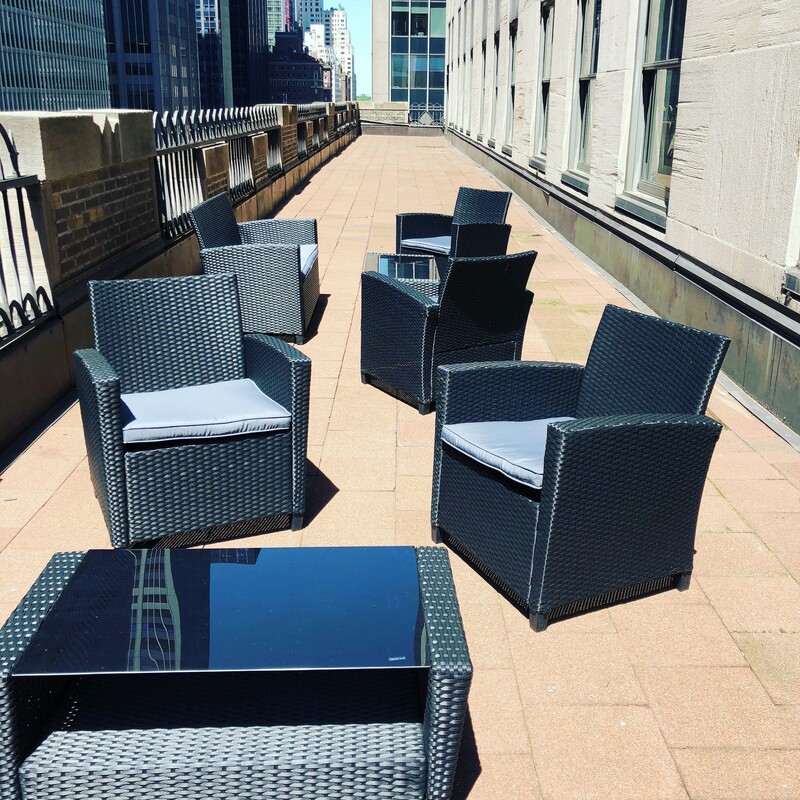 Situated at the top of New York’s “Corporate Row” corridor, this landmark building is conveniently accessible to both the east and west sides, is near many major subway lines and is within walking distance of many of New York’s finest hotels and attractions.